It was a roaring success for Tiger Beer, the world’s No. 1 international Asian beer, when the brand won the silver award in the ‘Beverage-Alcoholic’ category at the Putra Brand Awards 2015. Introduced in 2010 as an extension of the Malaysia's Most Valuable Brands (MMVB) programme, this prestigious annual brand valuation and recognition exercise is organised by the Association of Accredited Advertising Agents Malaysia (AAAA). "We are honoured to receive the silver award, as this recognition is truly a testament to the quality of work we've been doing over the years. To further solidify our position as one of the leading beer brand in Malaysia, we recognise the importance to constantly innovate to excite your consumers. 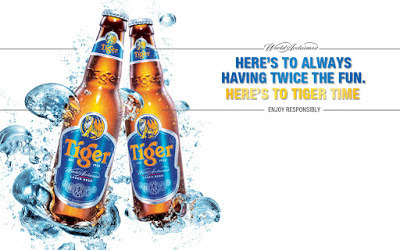 Tiger Radler represents yet another innovative way of how we keep the Tiger Beer brand refreshing for our discerning drinkers,” said Jessie Chuah, Marketing Manager for Tiger Beer. Tiger Bites is a new campaign which challenges foodies to uncage the secret street food havens throughout Malaysia. 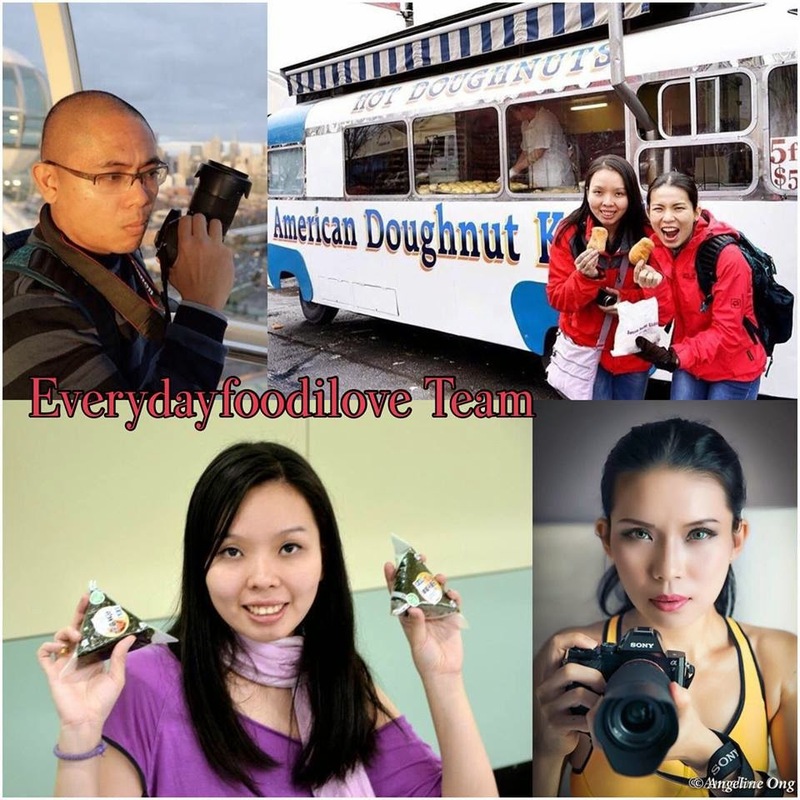 Malaysians can participate in the campaign by creating a trail for others to follow as they uncover hidden food gems via www.tigerbites.com.my. All they have to do is to sign up and start dropping pins along their way. Their efforts will be rewarded as exciting prizes await those that participate in this seven-week long contest. The excitement does not end there. In celebration of this new campaign and to all that have generously shared their pins, Tiger Bites will throw an exclusive festival filled with the finest street food with ice cold Tiger Beers as accompaniment. Sounds appetising? Earlier in May, Tiger Translate, a platform that champions creativity in art and music, returned bolder and edgier the second time around. The event, which debuted last year, has already established itself globally as an arena that features unconventional collaborations of art and music. The adaptation here is no different as Tiger Translate continues to showcase creative “east meets west” efforts by local and international artists. The finale, showcased a strong collection of alternative art by local artist Nicholas Choong and Louise Low, Thailand’s Rukkit Kuanhawate, Hong Kong’s Parent’s Parents, as well as contemporary Malaysia-based Andrew T-Crum. On the music front, Tiger Translate assembled an amazing line-up of indie musicians from near and far including homegrown artists Twilight Action Girl and rock band Love Me Butch, My Little Airport (Hong Kong), Wonfu (Taiwan), and British acts Tim Exile and Blood Red Shoes. A bold lager, born and brewed in the heart of Asia through our tropical lagering process. Tiger’s uniquely refreshing and full-bodied flavor is enjoyed in more than 70 countries, winning us friends and awards the world over. The brand received its first award in 1939, beginning its journey as an Award Winning beer on an international stage. The recognition of its product excellence catapulted Tiger's internationalization in the early 1990s, with over 50 international awards and accolades to date. It is now known as a symbol of contemporary international Asia, enjoyed by discerning drinkers in every corner of the globe spanning across Asia with growing popularity in western markets such as, Europe, USA and Australasia amongst others. A true Asian beer at heart, the brand wants to show the world what Asia has to offer. Over the years, Tiger has received more acclaim from the world's leading newspapers and journals than most other beers. For example, the Washington Magazine, in a blind taste-test involving several hundred brands, unreservedly voted Tiger "positively the best beer in the world". Tiger has also accumulated over 50 accolades, awards and distinctions. Some of the more notable awards include a Gold medal in the International-Style Lager at the World Beer Cup 2010 and a Gold Medal for the International Golden Lagers category at the BrewNZ Awards in 2011. Each year from 2004 to 2006, Tiger was named a UK Cool Brand Leader. The recognition reaffirmed Tiger's popularity and was given only to the coolest brands in the UK. GAB also produces the wholesome, premium quality non-alcoholic MALTA. GAB’s brand portfolio also includes the World’s No. 1 cider STRONGBOW, the No. 1 German wheat beer PAULANER, Japan’s No. 1 100% malt beer KIRIN ICHIBAN, the World’s No. 1 Ready-To-Drink alcoholic beverage SMIRNOFF ICE and the award-winning double fermented Belgian craft beer AFFLIGEM. 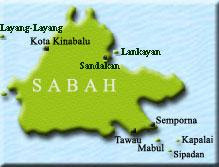 Listed on the Main Market of Bursa Malaysia, GAB’s principal shareholder is GAPL Pte Ltd based in Singapore. GAPL Pte Ltd is a joint venture company whose ultimate owners are Diageo PLC, a company incorporated in England and Wales, and Heineken Asia Pacific Pte. 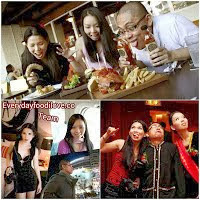 Ltd., a company incorporated in Singapore, which in turn is also a subsidiary of Heineken NV. 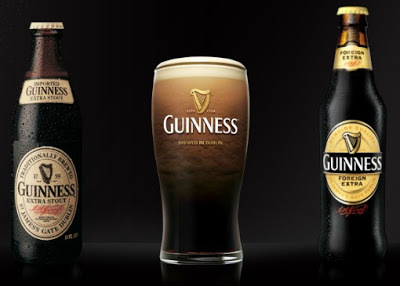 Guinness Anchor Marketing Sdn Bhd is a 100% owned subsidiary of GAB.